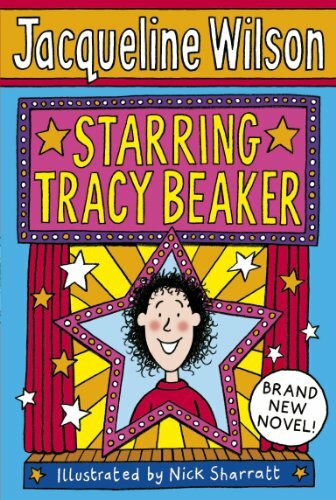 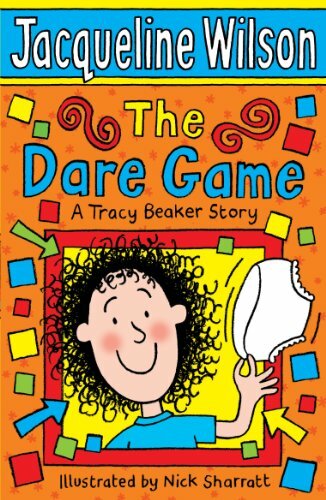 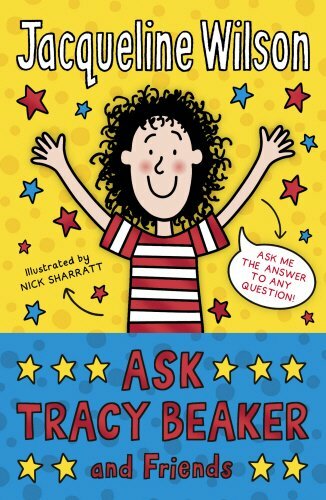 Ten-year-old Tracy is one of the most popular and well-loved children's book characters ever created. 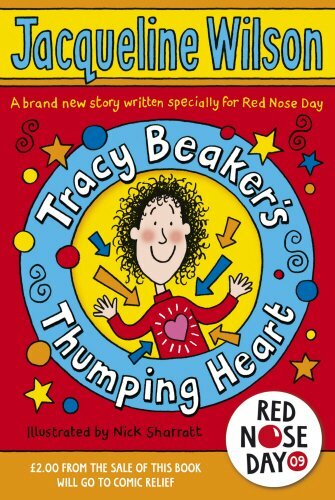 She lives in a Children's Home but would like a real home one day, with a real family. 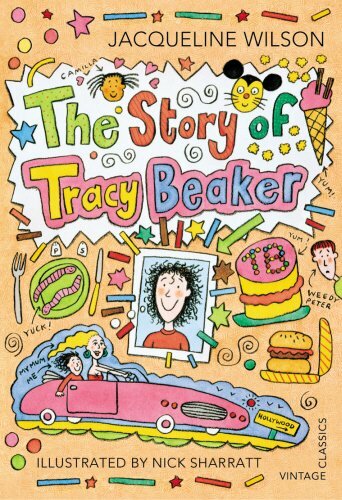 The book series has been made into a TV series which you can see here and a movie which you can see here.